Well, long time no read. We may have been incredibly busy and we haven't even gotten around to the first chapter yet! School's been so annoying. But, low and behold, we have BEGUN THE JOURNEY AGAIN! Australorp has just finished re-makng the starring sims of this story, so we're well on our way to finally posting Chapter One. I promise it won't be so long in between after this! Here we have Rae (furthest left), Maylynn (right of Rae), and Rosie, our main character (right). Yes, we're back! After uninstalling and re-installing, not updating to the latest patch and thousands upon thousands of nasty words cast in the direction of Sims 3, we have managed to get the game to work! Which means, loyal readers, that our legacy is back up and running! Anway, yes, we're back, and those strange things called updates shall be on their way soon. Just don't get to scared when they arrive, because they don't like being called aliens or UFOs. It may hurt their feelings and it's quite possible that Rosie will die. Australorp: fifteen minutes later, I found myself standing at the edge of the lake with Jeremy by my side. You know how eventually the Baby Challenges and Legacies you read somehow end up as corrupted saves a few babies or generations in? Yeah, well, we don't need a few generations for our legacy to stuff up. Sims 3 won't start but we're hoping we'll have a fix for it soon. In the mean time, we'll continue planning our future chapters. Have you ever had a destiny? Have you ever felt like you had a purpose in life, but you couldn’t, for the life or you, figure out what the hell it was? My name is Rosie Howling. I have red hair, green eyes, and a very complicated love life. I’m sure you don’t want to know about my problems, because you probably have your own to worry about. So, instead of bothering you with my personal issues, I’ll just tell you a bit about me—not including my love life. As I mentioned before, my name is Rosie Howling. Well, to be exact, Rosie Therese Howling. I grew up in Riverview, a rural suburban town on the way to Appaloosa Plains. 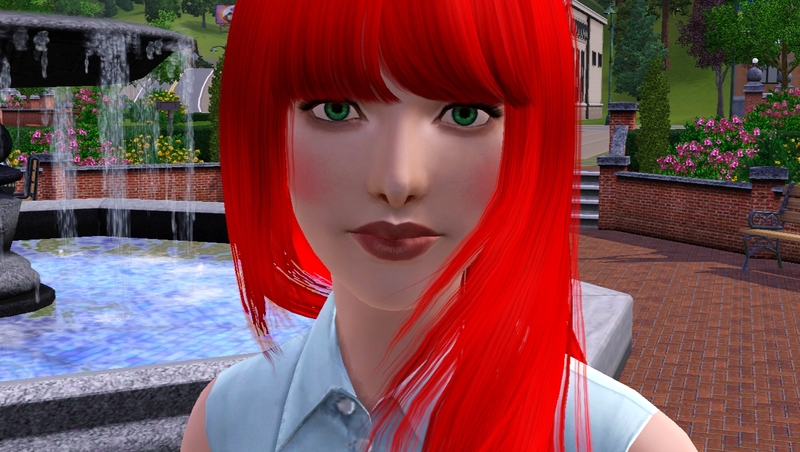 I made great friends there, until high school, when I was bullied and teased, all because of my red hair. We moved to Sunset Valley. It was … nice. At first. I have better friends here than I had back at Riverview. My new friends were Rae Cavender and Maylynn Jenkins. 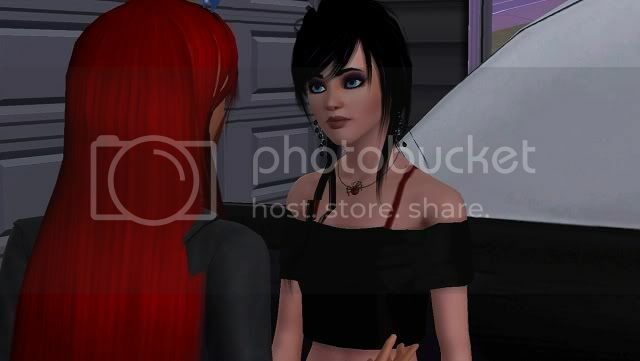 Rae was the goth puck rebel of high school who managed to stop all the “mean girls” from bugging me about my hair again. Maylynn, on the other hand, was the complete opposite. 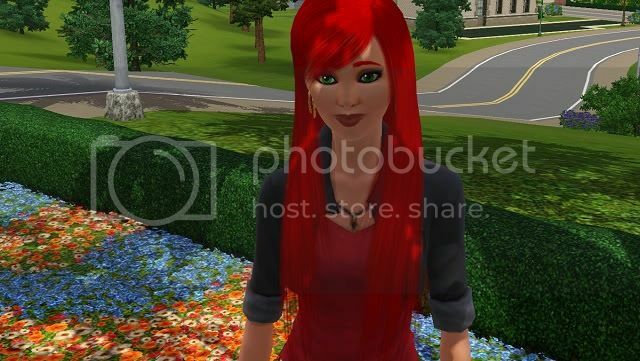 She grew up in the country—Appaloosa Plains—but moved to Sunset Valley as teen for her writing. While she wasn’t a rebel, she did leave home at fifteen, but mainly because her parents were struggling with money. Of course, those two weren’t my only friends. And my friends weren’t all girls. There was Jimmy, Barnaby, Jake—I’ll—I’ll stop there, I think. I said: I wasn’t going to bore you with the details of my love life. So, I’m an architect. Well, I want to be an architect. Well, I am, but I’m not, if you get what I mean. Basically, I’m not at the top of my career … yet. 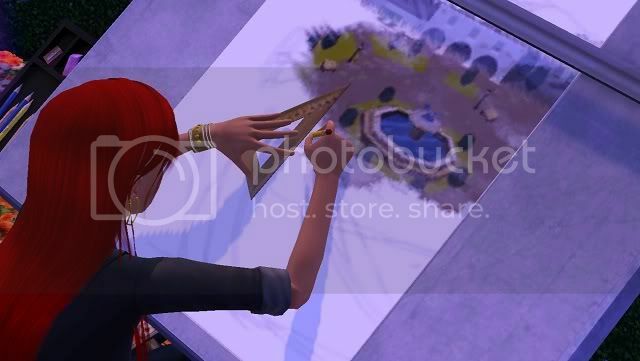 I loved painting, and I loved designing houses. But I think I take way too long trying to get my designs perfect. While an architect is my dream job, my lifetime hope is to have children. I adore kids. Maybe it's something to do with how terrible my own childhood was, but in all honesty, I thought that kids were so carefree and without any troubles in the world. If anything ever went wrong, I was sure they could count on me. I just pray that my love life won't get in the way this time.